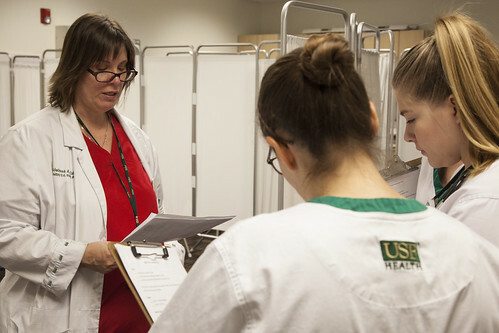 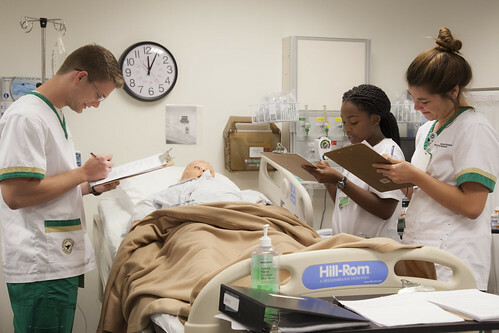 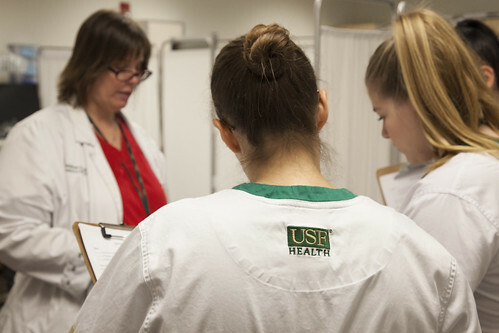 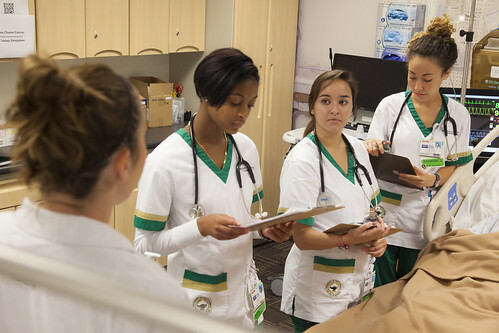 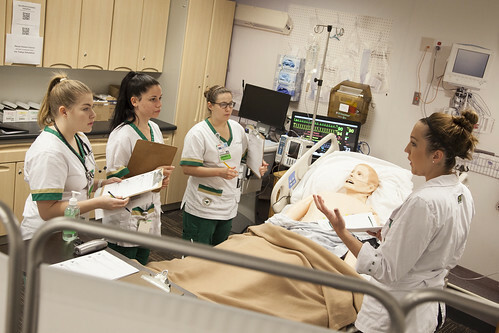 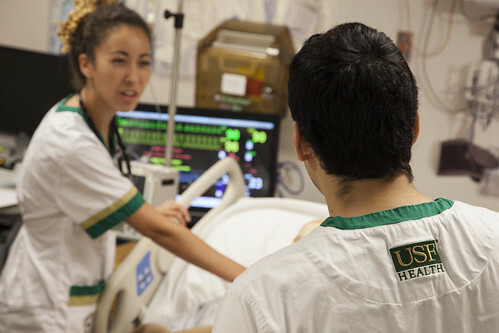 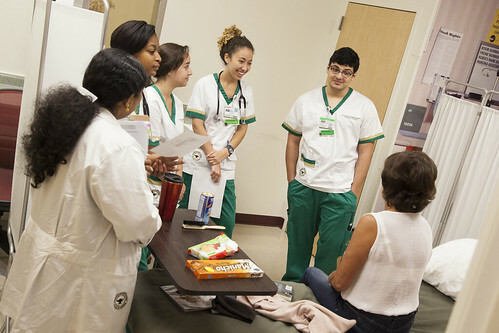 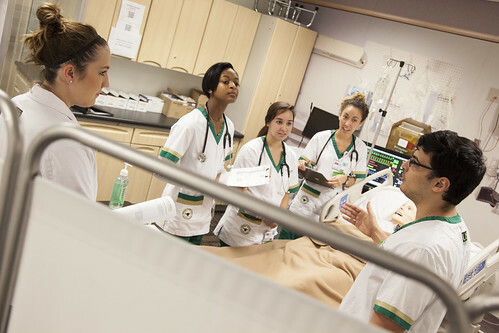 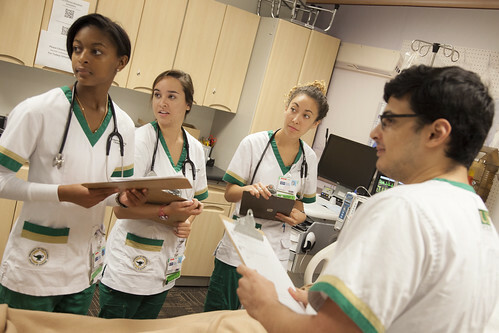 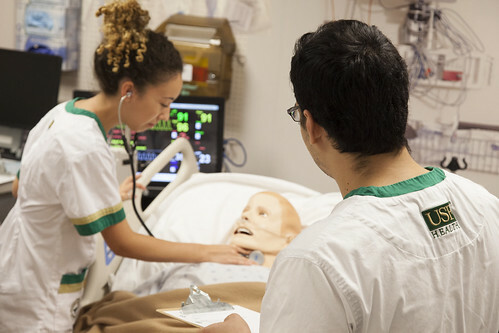 A statewide initiative to evaluate and measure a university’s online course catalog and identify courses that meet a “High Quality” designation has resulted in nearly 40 online courses reaching top standards at the USF College of Nursing. 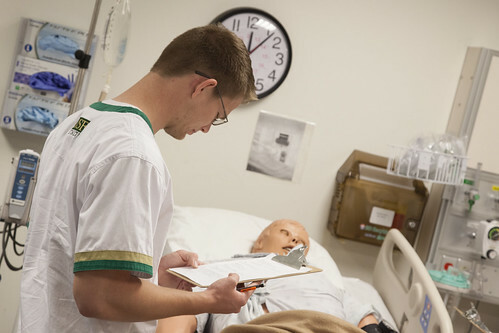 The college is currently reviewing online courses offered in fall 2018 and has identified at least 37 online classes achieving the “High Quality” status. 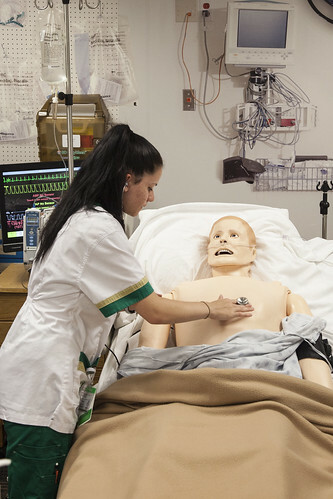 Another 12 online courses are awaiting the top designations pending more input. 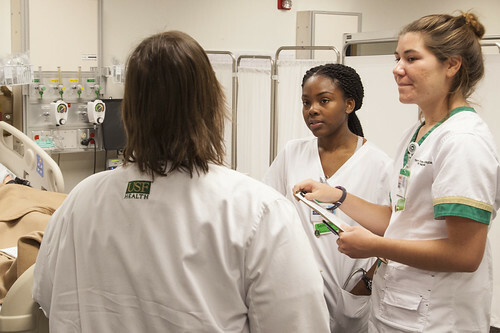 The Quality Matters Initiative is a legislatively mandated statewide campaign established by the Florida Board of Governors. 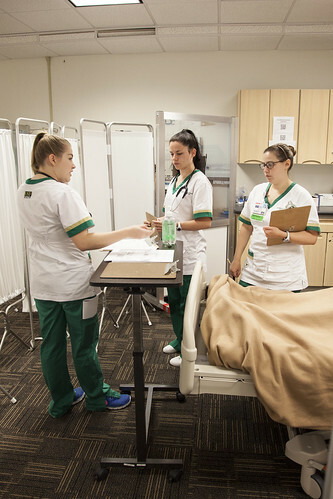 It is essentially a grading system to evaluate course design for classes within the Florida Virtual Campus (FLVC) under the board’s State University System 2025 Strategic Plan Goal. 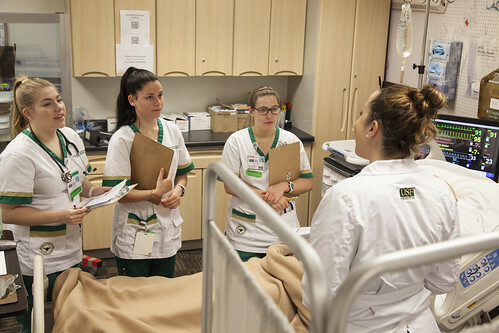 In order to achieve a “High Quality” designation, online courses have to be evaluated by three trained reviewers, meet all eight essential standards and receive at least 85 percent of available points within the rubric’s 42 specific standards. 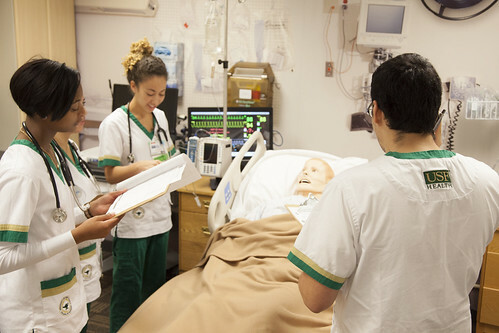 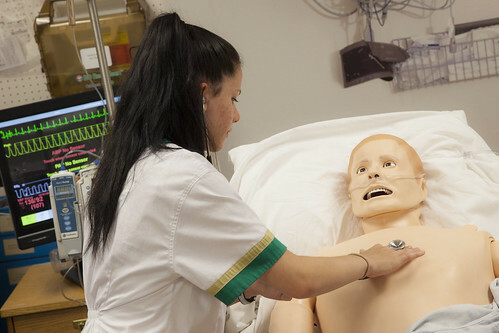 The College of Nursing has also begun reviewing 21 online courses offered in spring 2019. 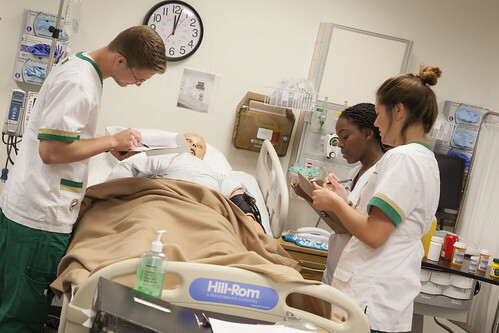 Once the grading system is online, students will be able to see if a course is designated Q for “Quality,” HQ for “High Quality” or NR for “Not Reviewed” by 2025. 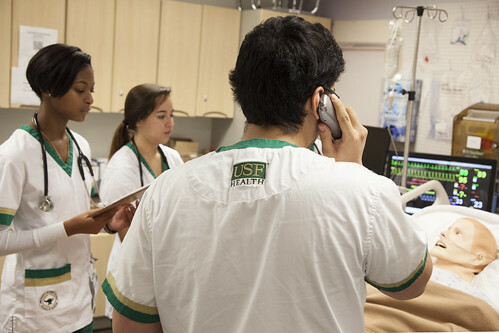 “It’s kind of like a marketing piece, since you have the designations. 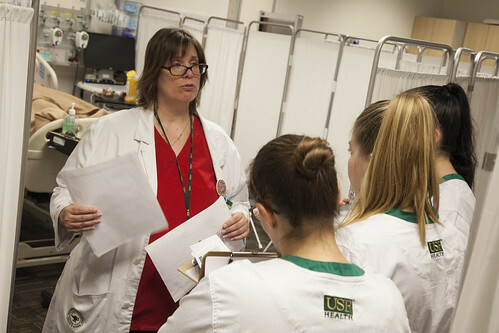 We want to improve so that students have the highest learning opportunities,” said Shelley Stewart, PhD, associate director of Education, Design and Technology at the College of Nursing, who is overseeing the review process.